Texicana is an album that could only have come from a Texas band. 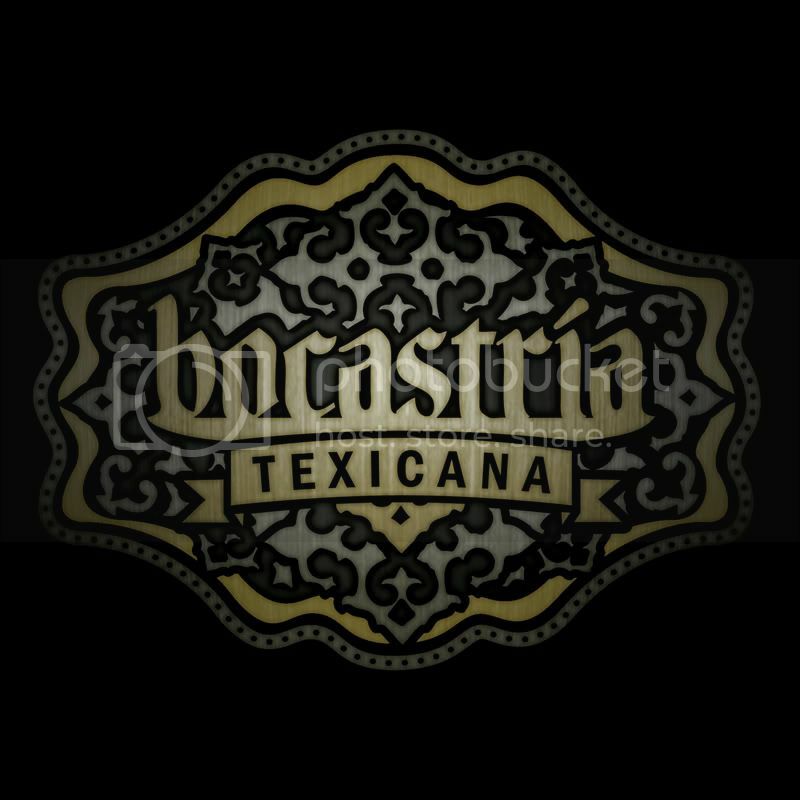 Bocastria’s unique mixture of influences, which include everything from rock en Espanol to Tejano, make Texicana an interesting listen. You’ll hear everything from melodic guitar hooks, edgy vocals, soft harmonies, keys and percussions. It is tough to really pinpoint what genre of music Bocastria fall under other than Latin rock. Songs are sung in both English and Spanish, reflecting the culture of the band and their hometown influences. “Encanto” is one of the few standout tracks on Texicana. The melodic guitar hook and female vocal led chorus make “Encanto” an enjoyable listen. Tonya Martinez and Maddie Briones compliment each other well vocally and that differentiates Bocastria from other local Latin bands here in Austin. That’s not easy to do, being that Austin has so many talented Latin bands Austinites can see on any given night. The acoustic version of the song creacion is the better of the two, and will appeal to Lila Downs fans or folk fans in general. Listening to it makes me feel like I’m summoning spirits of my ancestors or doing something involving a curandera (Mexican faith healer). The original version sounds angrier and more haunting, which is why I prefer the softer acoustic version. The acoustic version is more fit to showcase Bocastria’s vocal talents of Martinez and Briones. “Tejana Pride” is the Spanglish, ranchera rock track that exudes Tejana pride. The song is best summed up by the line “Cuando Oigo una ranchera, mi corazan canta” or when I hear a ranchera my heart sings. My favorite lyrics in “Tejana Pride” are “my favorite words are gaucho and pendejo”. I could be wrong here, but I have a feeling many of you Tejanas out there may be able to relate. If there was ever a song ready for your personal myspace profile,” Tejana Pride” is it. It is easily the best track on the album. The rest of the tracks on Texicana sound well produced and are fun songs, but do not stand out like the tracks mentioned above. I admit that I was never much into Bocastria before, but Texicana definitely puts Bocastria on the next level and gives us all a reason to give them a listen. No one else has a similar sound here in Austin that I’ve heard. It will be interesting to see how they carry on from this point and how new audiences outside of Austin will respond to them.